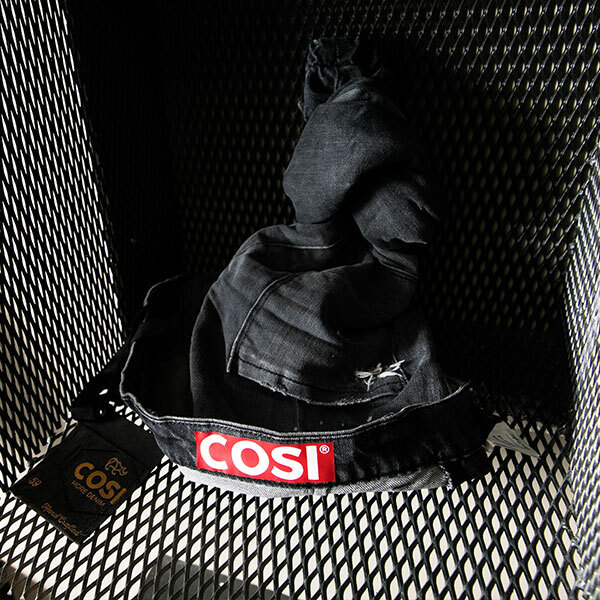 Cosi is first and foremost a family company. Since 1959, we have constantly been evolving with respect to our core values and our craft. We are a brand which prides itself in the tradition of handmade jeans. Our jeans have always been made with the best organic cotton to insure premium quality. We were one of the few fabricants in Greece to import clothing tissue from Italy and Spain. This fall, we launched a new line using kurabo denim, imported from Japan. Innovating was and always will be Cosi’s mission. That is why we keep abreast of trends in an ever-changing fashion industry. Year after year, we acquire more knowledge and technical expertise. As a result, we have introduced 3D prints on denim jeans and revolutionized the washing process. 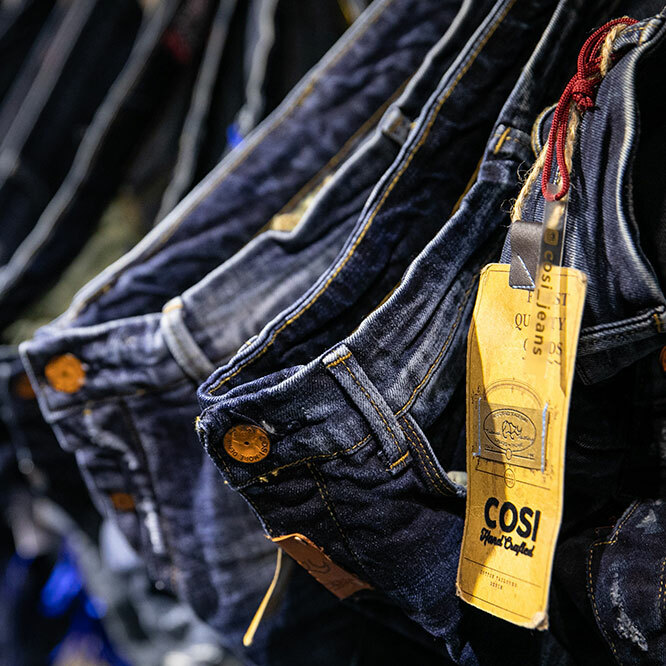 Today, Cosi Jeans is one of the most popular denim clothing brands in Greece, available in more than 150 retail stores. Handcrafted denim jeans is our game. The street is our playground. We keep street-wear stylish in a fast-changing fashion industry. 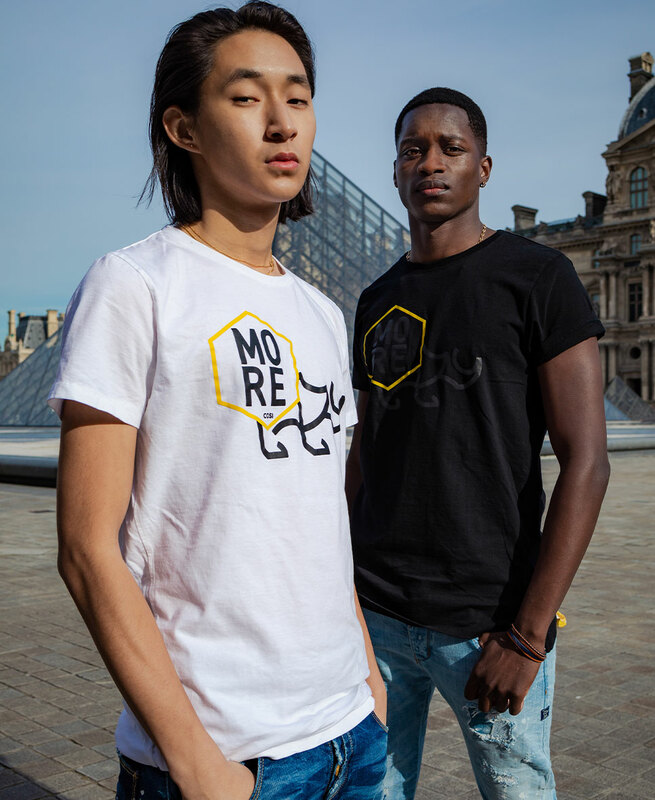 This year more than ever our clothing line met your expectations: we upgraded the quality of our jeans, staying true to our brand’s DNA and philosophy. Our challenge is to raise the bar higher every time in every new collection. This is why we keep our creativity flowing, in order to offer a modern pair of jeans with the best quality fabric. We value and respect our rich history: this is what makes our brand great. and why Cosi keeps growing. Steve Milatos, the new face of our 52nd Collection. To celebrate the 52nd collection, the brand chose talented Greek model and actor Steve Milatos to be the face of the new Fall-Winter campaign. It was an obvious choice to associate the brand’s image to such a young, dynamic and renowned artist. Art was always a creative inspiration for our brand. That’s why we wanted to make a statement in the artistic direction of the new campaign with the visual impact of the low-key lightning. Our goal was to emphasize both the details of the clothes and the model. We desired to show that creativity and fashion have a strong bond. We go forward with this mindset to make every people who love our brand smile.